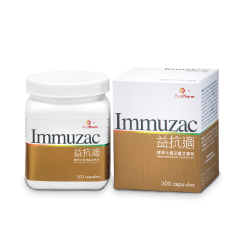 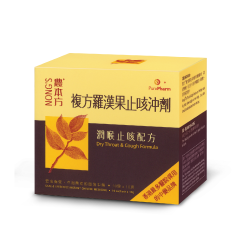 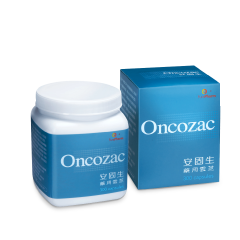 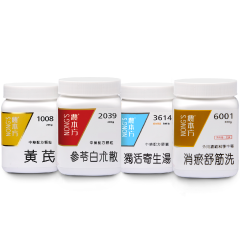 Effectively soothe cough and cough symptoms due to sore throat, hoarseness and shortness of breath, or cough with viscous phlegm or with difficulty in expelling phlegm, etc. 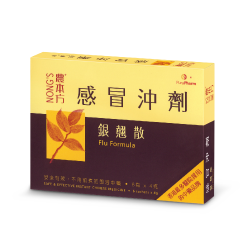 Can relieve cough , clear phlegm and heat, and good for those with dry throat, etc. Good for those with insomnia and symptoms such as restless sleep, frequent awakening by dreams, etc.